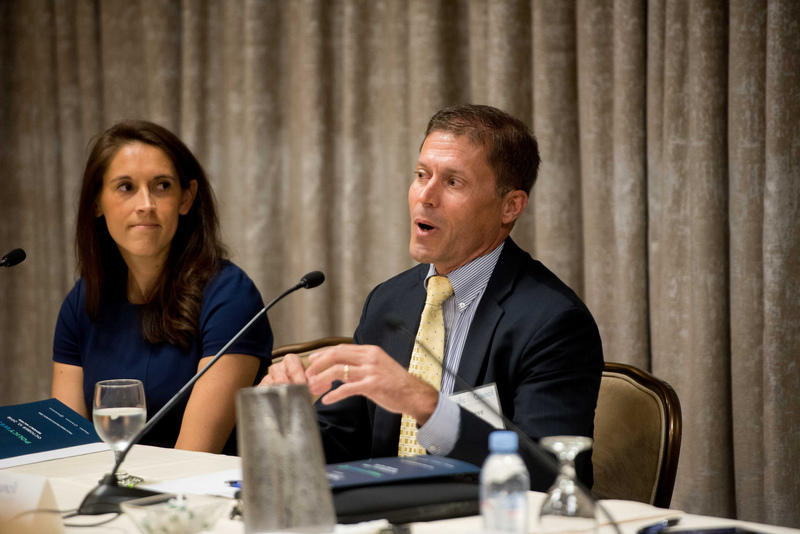 At PolicyWest, the Pacific Council hosted a panel on “Strategically Protecting Soft-Networks,” or SPSN, a public-private project created in partnership with the Pacific Council which aims to engage policymakers on the issue of soft networks, and to advance research in the field. Soft networks are local allies based in conflict zones, who assist American diplomatic and military practitioners with translation, interpretations, and most importantly, cultural advising for understanding negotiations. The panel included Steve Miska, a retired U.S. army colonel and founder of SPSN project, Fadi Matti, an Iraqi local national contractor who has worked along the U.S. military in Iraq, and Sarah Feinberg, a Marine Corps officer who offered up her home to a former USAID interpreter in Afghanistan, whose family sought refuge from the Taliban. The panel was moderated by Pacific Council Vice President of Initiatives, Megan Karsh. The panel elaborated on the vulnerabilities exposed to soft networks, including safety concerns like receiving death threats by local enemy organizations, in addition to the lack of an efficient Department of Defense framework protecting these individuals from being identified. 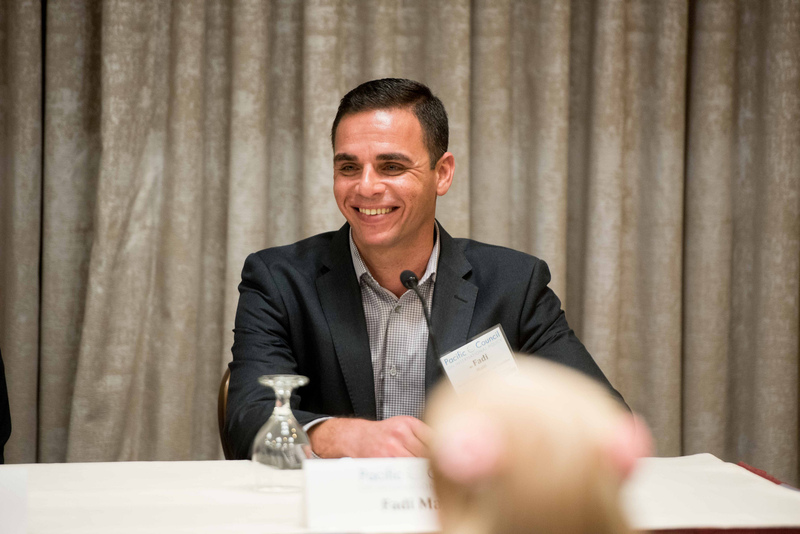 Matti spoke about his personal experience as a targeted contractor in Iraq, and how he had to negotiate with terrorist groups for the release of his captured brother. While the DOD offers a Special Immigrant Visa for Soft Network officers, little effort is placed on other tools of protection. The panelists were mostly concerned with advocating on behalf of the policy development process to create practices of proactive protection, especially focused on methods of securing identities in conflict zones, which would leave the Special Immigrant Visas as a last resort. Learn more about the project to Strategically Protect Soft Networks here.